Kiev producer KLIM beats returns with new project, Dusty. 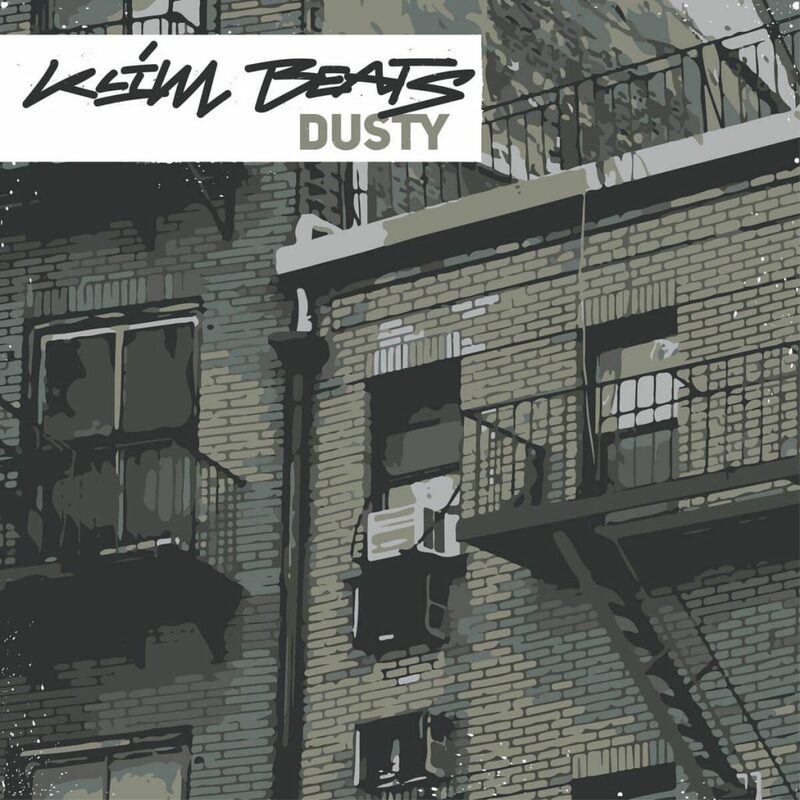 One of my favourite producers outside the big hip hop territories of the UK, North America, France and Japan, KLIM beats dropped his new album Dusty a few months ago and it lives up to its name with some great oldies given the KLIM flip treatment. Personal fave: Flying Saucer.